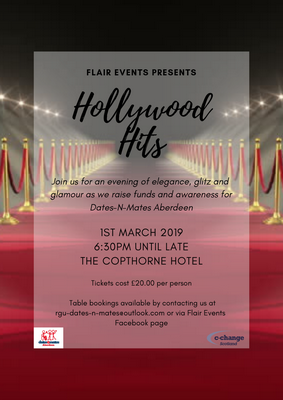 Hollywood Hits, a Flair Events, RGU student led glamorous evening event on 1st March 2019, 6:30pm - 11pm at the Copthorne Hotel Aberdeen. Tickets cost £20 per person and includes a buffet style meal, fundraising games and live music to dance the night away to.  The event is to raise funds for the local charity Dates-N-Mates; a project of C-Change Scotland, supporting those with learning disabilities to create meaningful relationships whilst enjoying unique events and developing new skills.